Now this is something different!!!! I’ve found it interesting that most photographers have similar interests. A surprising number are also into watches and audio equipment. I am and I have really enjoyed great music for all of my life. As I have gotten older my audio gear has become very dated and instead of buying new amps, and speakers of the quality I would enjoy, I’ve turned to headphones to enjoy great music at high volumes. With good headphones you get a sound quality that might cost thousands in speakers. So how to find great headphones? 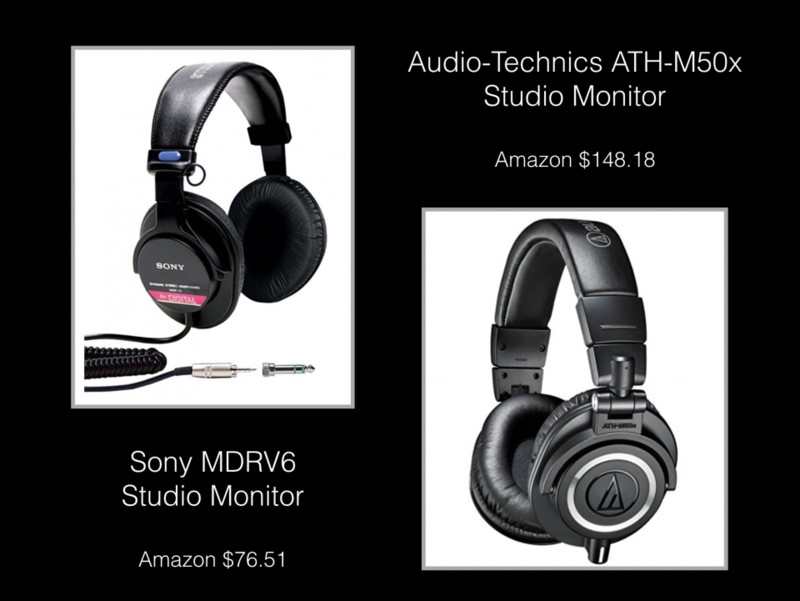 How much do great headphones cost? Actually you can get very good headphones for less than $100. and if you are so inclined you can spend well north of ten thousand! Is a ten thouasnd pair a hundred times better than a hundred dollar pair? In my opinion no, but I’ve never bought a ten thousand dollar pair! You might want to buy some and let me know! The great news is a company called Status pronounced “Stay tus”, not Status, because that is the opposite of their goal. They state that they have no logos, and no paid endorsers, (guess I’m unpaid too), any way they attempt and succeed at making very exceptional performing headphones at unbelievably low prices, far far less than you would expect to pay for such sound quality!!! In case you don’t know headphones are usually Open or Closed. Open headphones allow sound to leak out the sides which helps the sound signature seem more open and expanded, but people nearby can hear a faint amount of what you are listening to! So they are not the best for an airplane, library or anywhere you don’t want others disturbed. Closed back contain the sound between your ears. They are best when listiening in a public place. The Status OB (Open back) 1 and the Status CB (closed back)1 are both exceptional and I own both, to be honest the OB-1s are my personal favorites and the least expensive! I’ve heard $500. cans that are not as good as these!!!! Two other pair that I own are both very good as well; the Sony MDRV6 are great for studio monitoring, you will often see them worn by sports announcers! They are also very reasonably priced. They have a very flat frequency response and are very accurate. The Audio-Technica ATH-M50x is one of the more popular headphones and have a great sound. They were as good as you could get a few years ago when I bought mine, today they are be eclipsed by some others, but are still great cans (slang name for headphones)! I have a pair of Hifiman HE400’s coming at the end of the year. These are Planar Magnetics which are at the top of the food chain, the ones I have ordered were around $500. however, Massdrop is offering them for $169. I think more are available so sign up with Massdrop! Well, if you’re into fine sounding music, think about giving one of these a try! Didn’t know you were an audiophile!!! I have the Massdrop x AKG K7XX Red Edition and the Massdrop x Fostex TH-X00 Audiophile Headphones – both are EXCELLENT products. Also got the CEntrance DACport Slim – a Massdrop Exclusive. Love Massdrop for audio equipment!! All the better to hear gospel music! Amen, nothing like praising the Lord to great music!!!! I understand the Sinnheiser 650 or 6XX is comign up again, hope to get in on it this time!!!! 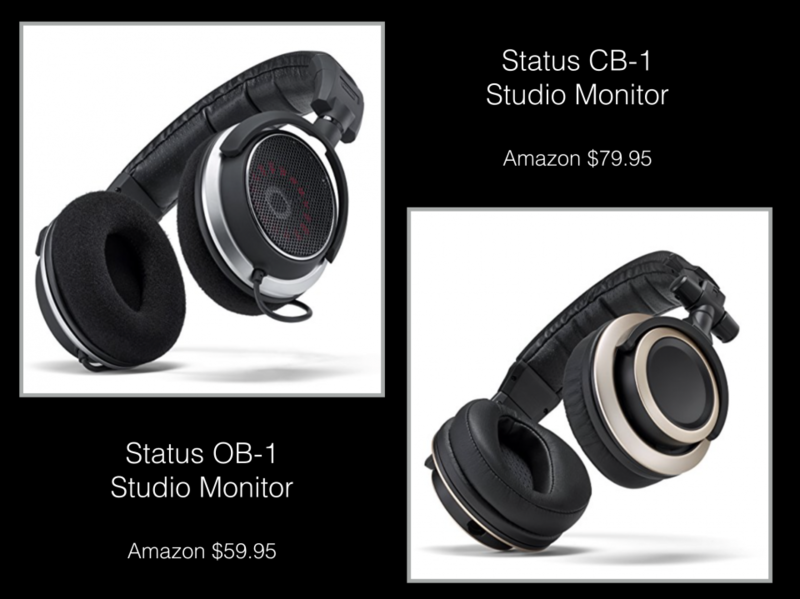 Go to Amazon ,buy the Status OB-1 $59. cost of nice lunch for two at Applebees, and your set!!!!!! But for the record, my dear friend, I’m sorry!!!!! As a former owner of a High End Stereo shop (years ago) I recommend listening to several pairs before buying. This can be hard to do as there are fewer and fewer places to do that. If you do mail order/online buying make sure you can send them back if you don’t like them. As with speakers, headphone’s sound will be very dependent on the quality of the recordings and the rest of the associated equipment. Unfortunately with audio equipment you have to spend a lot to get small differences of better sound. It also greatly depends on the quality or education of the person listening. I agree on all points Prof. Gompf!!!! When I said quality or education of the person listening, I really should have said how well trained their “ear” is. Thanks for the introduction to MassDrop. An interesting concept, and it was fun to browse through their offerings. It’s and interesting and innovative company! Great news!!! Will keep the prayers going! !